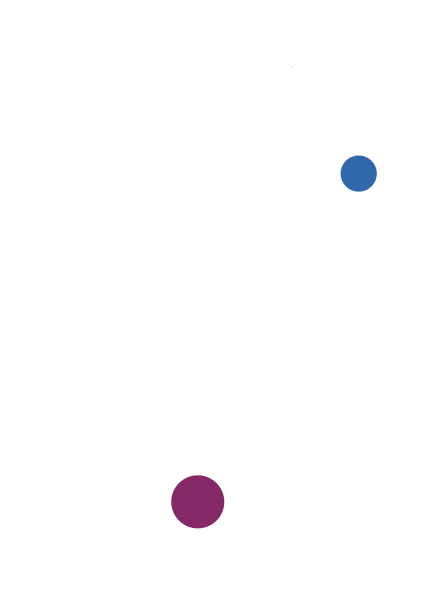 For over 20 years, zwei R software has been offering outstanding tools for process optimization and efficiency enhancement with its software solution david.net. The software solution has been specially developed for companies such as container services, transport companies, waste disposal companies and all other companies active in the waste, recycling and raw materials industry. 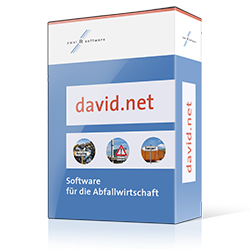 david.net reduces daily administrative costs by up to 50% – regardless of whether it involves order processing, scheduling, weighing, invoicing, eANV, customer acquisition, telematics or financial accounting. The focus of digitization is always on customer benefit – automation of processes with simple usability. The eANVportal of Axians eWaste has already been in successful use for many years.